There’s no doubt that the north has plenty of beautiful places to stay. Whether you’re looking for a weekend break, a midweek retreat or just a cheeky night away, the north isn’t short of places to lay your head! We’ve rounded up ten places you simply must stay. Whether you’re looking to explore the northern countryside or discover one of our beautiful cities – we’ve got you covered! In no particular order, here are our 10 favourite places to stay in the north. 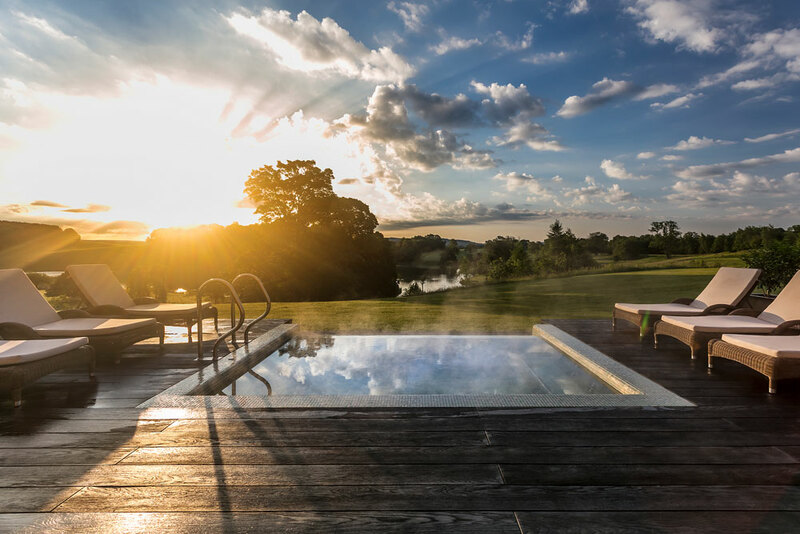 Nestled in the heart of North Yorkshire, The Coniston Hotel Country Estate and Spa is one of the north’s premium landmark destination hotels. Whether you’re staying for one night or a week one thing is guaranteed – you’ll be surrounded by luxury. The Coniston has 71 exceptional rooms and an idyllic holiday cottage. You can enjoy spectacular views including the rolling Dales hills and the calming waters of their majestic lakes before waking up to a hearty Yorkshire breakfast. They also have a healthy selection of pet friendly rooms meaning you can treat the entire family. Perfect for those looking to try out the host of country activities The Coniston offers. From walking and cycling to shooting and 4×4 off-roading. One thing is guaranteed, you won’t be short of something to do! And if that all tires you out? Relax in their state of the art spa and experience pure tranquility before settling down to dine in one of their three restaurants. Serving only the best seasonal local produce, The Coniston caters to every taste and lifestyle. The ultimate in luxury bed and breakfast and relaxing stays. Check the latest prices for The Coniston. Fancy staying in a Grade II listed building steeped full of local history? 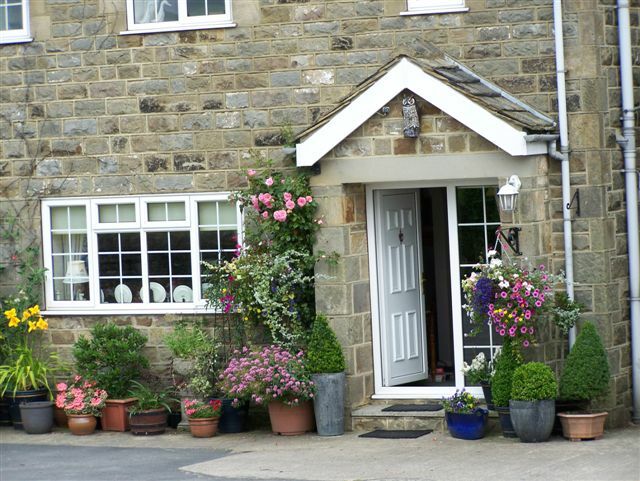 Then look no further than Hurstwood Hall Guest House! Built in 1579 by Barnard Townely as his martial home, Hurstwood Hall is perfectly situated for both relaxing breaks and those working away from home! You may also recognise it as the location for the classic BBC production of Anne Brontë’s novel ‘The Tenant of Wildfell Hall’. Hurstwood Hall is a haven for walkers, mountain bikers, horse riders, anglers and everyone who loves the great outdoors. There is a wealth of local pubs and restaurants nearby offering quality ales, wines and locally sourced food so you can guarantee you won’t be lost for something to do! With beautiful, bespoke bedrooms complete with Egyptian cotton bedding on super king sized beds and Penhaligon’s toiletries and the promise of a lavish breakfast made with only the finest local ingredients, this is the ultimate luxury bed and breakfast experience. Check the latest prices for Hurstwood Hall. 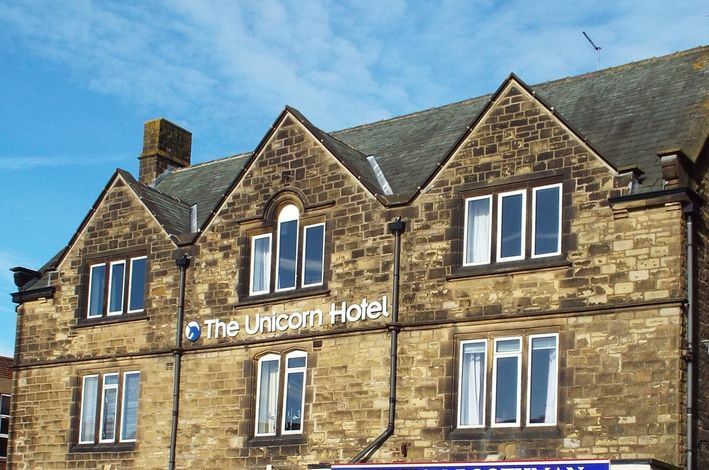 Situated in the popular market town of Skipton, The Unicorn is an ideal base for those wishing to explore the town. Guests can settle down in The Unicorn’s comfortable and relaxing rooms with large cozy beds adorned in crisp, white Egyptian cotton. Each room is fitted with a private bathroom, a flat screen television and refreshments. With free Wi-Fi and Full SkyHD packages in most rooms, travellers to this stunning rural hotel are sure to be well connected. Going walking or cycling and need a base? The Unicorn is the perfect place to lay your head with a secure courtyard covered by CCTV and a lockable gate to keep your bike safe. A warm welcome is guaranteed, The Unicorn really is a Skipton gem. Check the latest prices for The Unicorn. 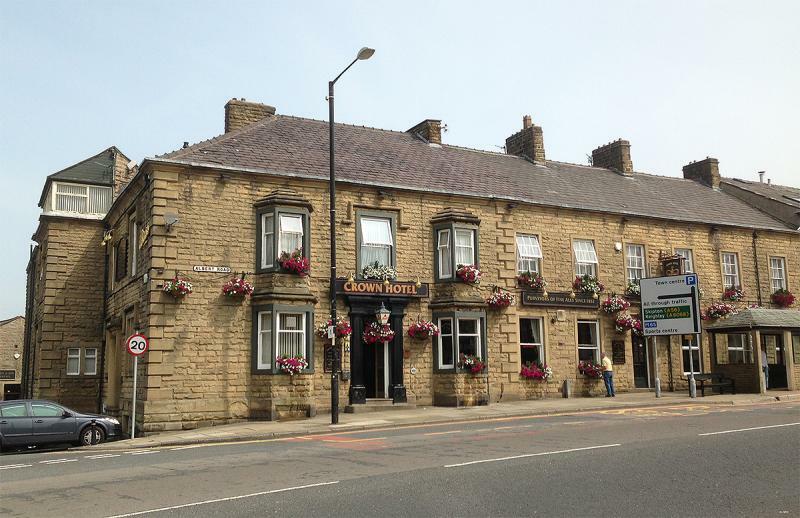 A former coaching inn, the charming Crown Inn is situated right in the heart of Colne. Small but extremely welcoming, The Crown Hotel offers comfortable accommodation with ten single, double and family bedrooms. It is the perfect base for exploring the bewitching local area of Pendle. Colne is also perfectly placed on the border of Lancashire and Yorkshire, making it ideal for exploring both counties in just one trip! With superb transport links to Skipton and Manchester, you won’t be short of something to do! The Crown also pride themselves on their high standard of cuisine, offering hearty homemade breakfast, lunches and dinners! Staying on Saturday night? You can also enjoy live entertainment every Saturday night in the lower bar, and The Crown host a very popular quiz night every Wednesday! The Crown is the perfect bed and breakfast experience for those wanting to explore both Lancashire and Yorkshire! 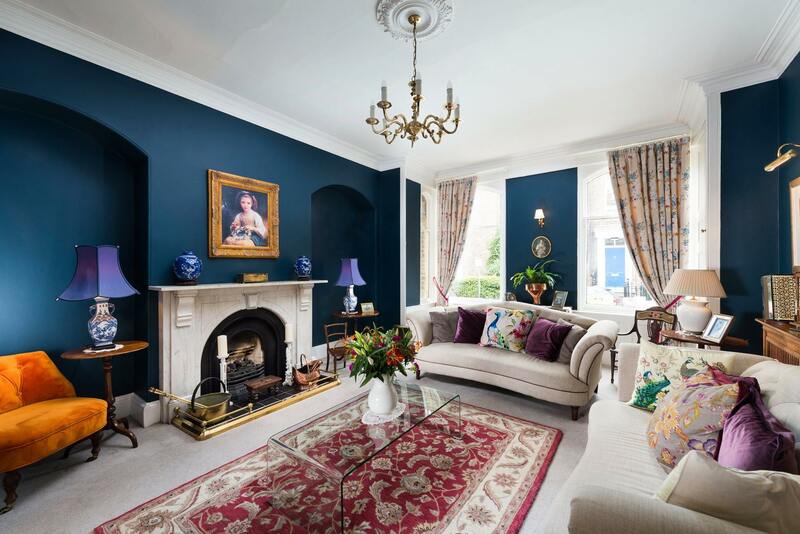 Situated in the heart of York on a quiet, traffic-free road, 23 St Mary’s is a luxury Victorian townhouse perfectly situated for exploring the historic city of York. 23 St Mary’s is just 10 minutes on foot from the rail station, the river and York Minister. It offers individually designed en-suite single, double, twin and family rooms that are beautifully decorated with period furnishings. The decor has been carefully chosen to complement the characterful and historical building. 23 Mary’s boasts free city centre parking, a 24/7 front guest, great hospitality and hearty Yorkshire breakfasts. With a wealth of York expertise, 23 Mary’s is the perfect place from which to explore York. Check the latest prices for 23 St Mary’s. Fancy a 5* bed and breakfast experience? Look no further than Four Rooms in Blackpool! A small, privately owned high quality B&B, Four Rooms offers the very best in luxury accommodation. With four en-suite rooms, each individually and tastefully decorated, Four Rooms offers a guarantee of privacy, peace, quiet and hospitality. 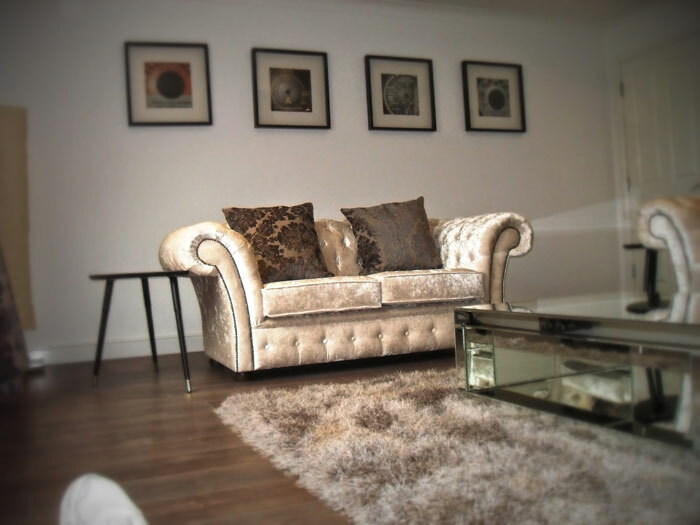 Situated just yards from Blackpool landmarks such as the sea front, Central Pier, Blackpool Tower and Winter Gardens. Just a stone throw from the town centre, Four Rooms is the perfect place to base yourself as you take in all the town has to offer. They also serve a gorgeous award winning breakfast – what’s not to love? Fancy gazing out at the Yorkshire Moors or into the beautiful sea? Then you simply must stay at The Grange! Offering friendly luxury breaks, guests can enjoy stunning views as well as quality service and hospitality. 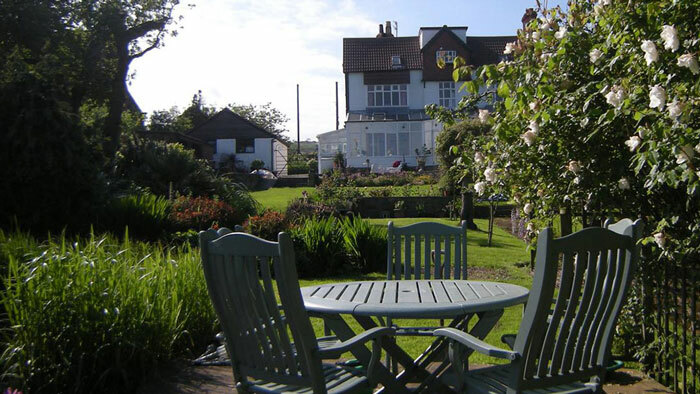 Situated in the picturesque village of Fylingthorpe, The Grange is close to a number of Yorkshire gems including Robin Hoods Bay, Whitby and Scarborough. Start your day off with a delicious breakfast served in their sun room which overlooks their beautiful, bright gardens and the sea. You can also enjoy your breakfast al fresco on the large covered terrace if the weather is nice! Perfect! Check the latest prices for The Grange. 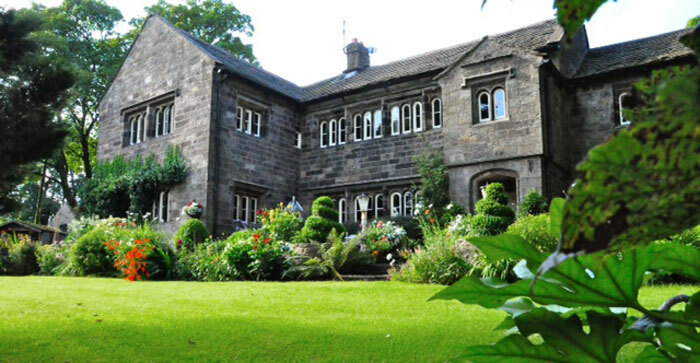 Tucked away in the corner of Clitheroe lies four bedroom luxury B&B, Fifty One and A Half. 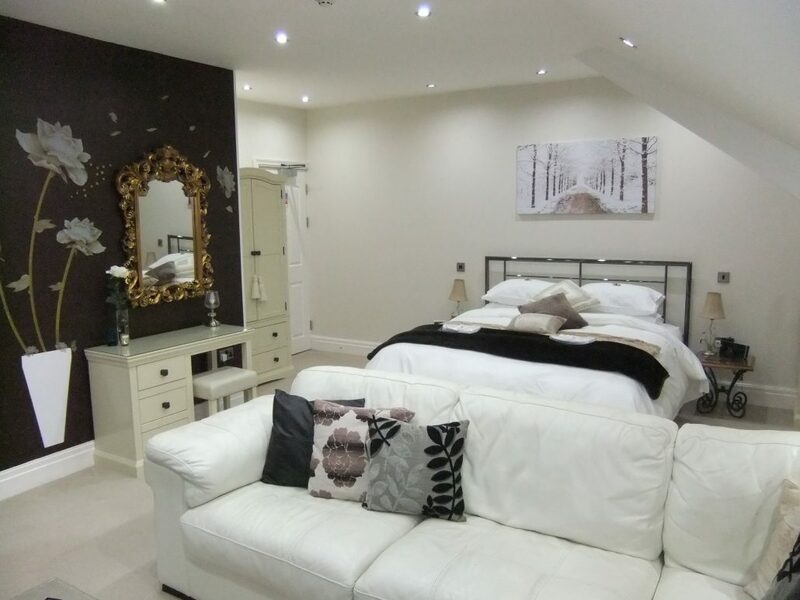 Offering picturesque views of the Ribble Valley, inside each room boasts a comfortable King Size bed lined in crisp, luxury bedding and an en-suite bathroom with fluffy towels and White Company toiletries. The perfect base for exploring the beautiful surrounding areas. Enjoy a tranquil Lancashire morning looking out over the grand Pendle Hill scenery as you tuck into a hearty, Lancashire breakfast. Clitheroe with its many independent shops and attractions is just minutes away on foot making this the perfect place to explore and relax alike. Set in beautiful, peaceful countryside on the edge of the beautiful Yorkshire Dales and just a short drive from Harrogate. Knabbs Ash prides itself on being warm, welcoming and relaxing. The perfect place for a break away, Knabbs Ash pride themselves on their clean, tastefully decorated rooms and guest sitting room with a real fire and lots of literature for lounging around in the evenings. Wake up each morning to far reaching views over the open countryside and the sounds of birds singing and nature. They cater to every appetite with a range of breakfast options all locally sourced, home cooked and every egg is free range from their very own hens! One thing is certain – a warm welcome and good nights sleep is assured! Check the latest prices for Knabbs Ash. Built in 1634, Ponden Hall was home to the Heaton family for generations. Ponden Hall was an inspiration to the Brontë children who visited the Hall often. Now, it’s a gorgeous B&B and guesthouse. Sitting high above Stanbury, on the edge of the moor the Brontë’s knew and loved. This gorgeous Hall overlooks Ponden Reservoir where no two days are the same but every day is beautiful! With gorgeous rooms, delicious breakfasts and self catering also available, Ponden Hall is the perfect place to experience Brontë country! Check the latest prices for Ponden Hall.